Yes happy days yet again! My second cycle of 2018, has just been done! Also did more miles than yesterday, today I did 20.93. So now my monthly total stands at 39.3 miles. Which is not, that bad at all really! 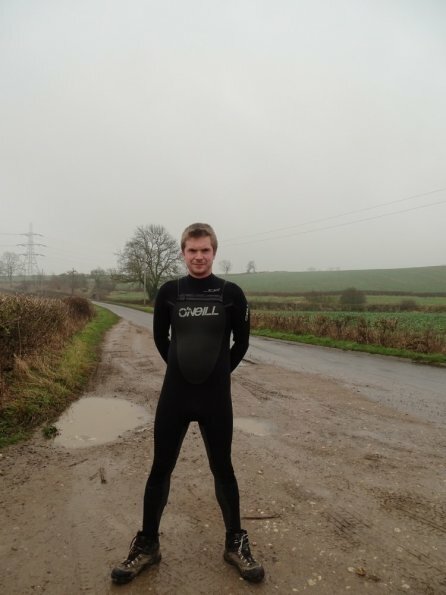 Since it was still cold, I was wearing my O’Neill 5/4 Mutant wetsuit under my cycling gear again! Like always, I’ve posted my route to Strava, you can check it out www.strava.com/activities/1348542876. 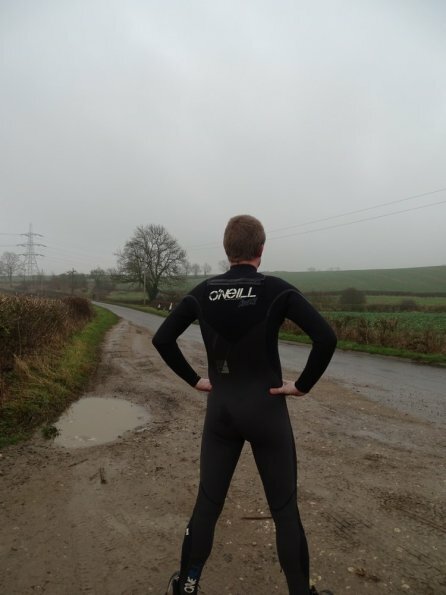 I think that you will be over your 1000 mile mark before you know it. Enjoy, its not often when you can enjoy a fetish with outdoor activity without looking like you are a fetishist. As always, you continue to impress!